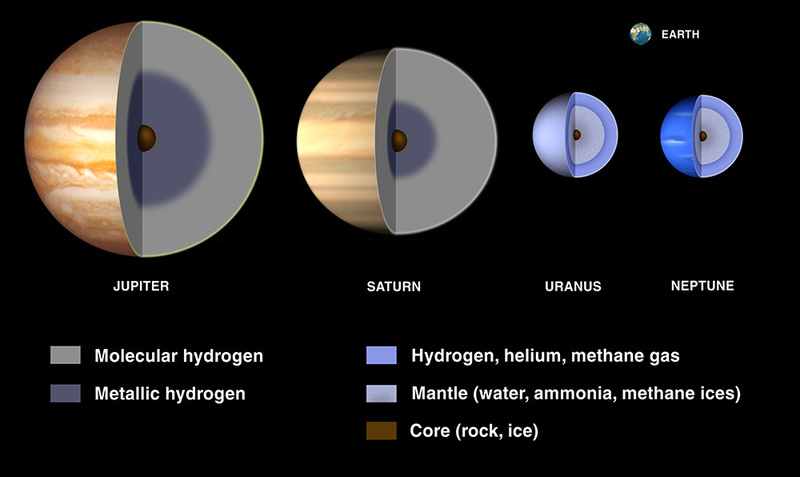 The 8 planets in our solar system are very different in many aspects. Some are unbearably hot, while others are incredibly cold, some have no atmosphere, some have no solid surface, but all are inhospitable to human life except the planet Earth. There are planets that have no moons and others that have over 60 moons! Each moon is different in size and shape and could almost be called different new worlds as well as the planets themselves that they orbit. 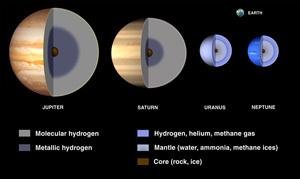 On the 8planets.co.uk site we have some amazing pictures of all of the 8 planets in our solar system and some interesting facts about each planet. There used to be a ninth official planet in our solar system called Pluto, but scientists recently took away the planet status from Pluto and renamed it as a dwarf planet.